It's been almost a month since I last covered an event. I chose to say no to any events for that long to help my husband supervise the workers to fast track the completion of our house in UK. Juancho: Mom, I like it when you don't go to events. Juancho: Because I get to talk to you and I get to see your beautiful face everyday. Me: Oh, that's so nice, baby! You made me happy. 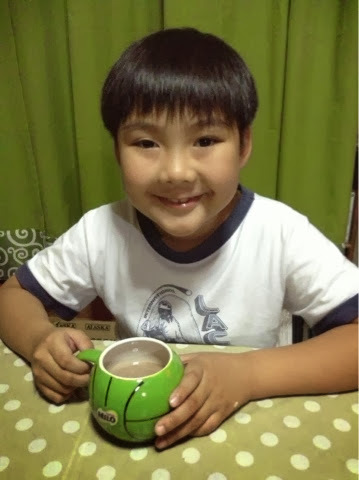 Juancho: And I like it when you don't go to events because you make me Milo when I come home from school. and you have to spend the time with them now.